Aftermarket Hi Point® 995 Carbine 9mm 10-rd. 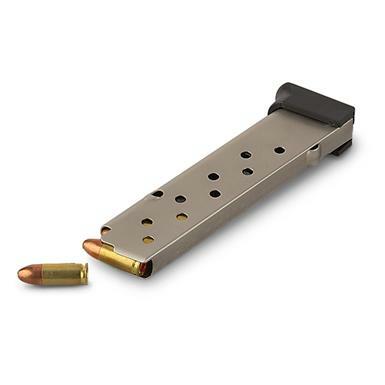 Mag for fast, hard punching! Add extra capacity with new, aftermarket manufacture Mag for your Hi Point® 995 Carbine. With lower sleeve, ready to give you extra firepower.